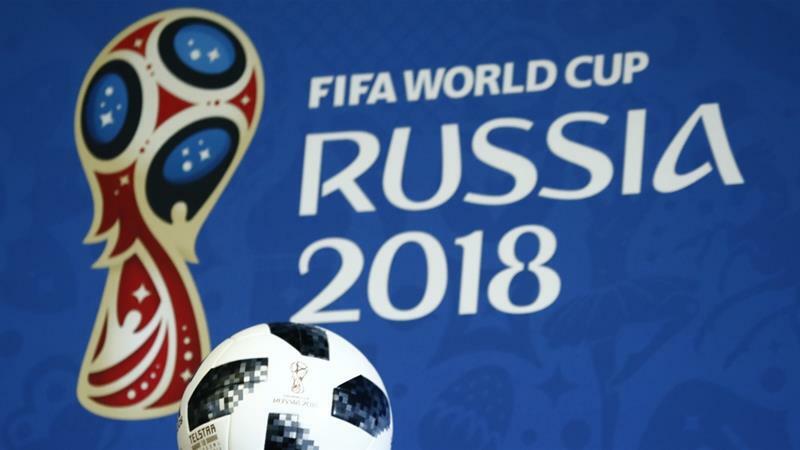 The 2018 FIFA World Cup Russia Start Date is scheduled from 14 June to End Date 15 July 2018. Russia has won the hosting rights on Dec 2, 2010. As Russia is the part of European Nations in UEFA so one of the venues of 2018 world cup is in European Russia west of the Ural Mountains for time management.